Garage doors are essential parts of any home. They are valuable for safekeeping cars and for overall security. These days, they are also considered as the new front doors. They are used more often as the main entrywayand exit point. Part of effective maintenance is regular inspection, especially of delicate parts such as the springs. They must be tested for correct operation. They must be in optimum condition so as not to put pressure on the motor and cause even costlier repairs. Torsion garage door springs are round springs that are usually mounted above the door. Extension springs, meanwhile, are elongated and are often situated on top of the roller’s tracks. There is a reason most units have red marks or safety tags on those parts. Since springs are subjected to very high tension, it should only be adjusted or tampered with by a trained professional. 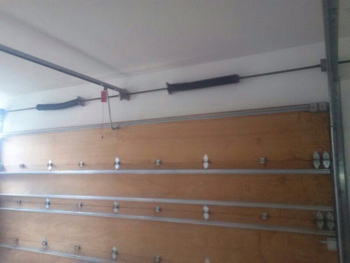 Our remarkable experts have the experienced capability to deal with garage door springs without placing themselves and others in the household in jeopardy. 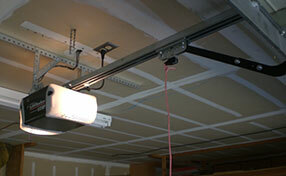 Our leading experts at “Garage Door Repair Saginaw” understand the importance of regular inspection and maintenance. 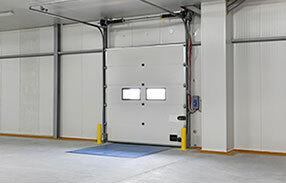 Garage door springs repair is also our specialty and we perform professional services in cases of broken or damaged springs to promptly restore the functionality of your unit. Our esteemed company specializes in springs repair and a handful of other professional repair services. If you need torsion springs replacement or extension springs repair, we have you covered. Moreover, retainingquality repair parts that are fully stockedto replace any part is guaranteed. Taking great pride in having oil tempered garage door springs available along with other fine products is another example of our first-rate service. Garage Door Repair Saginaw is the most trusted name when it comes to the newest door technology. We promise same day service, which means you do not need to wait long to receive professional assistance for your spring troubles and any other types of repair requirements. Talk to one of our customer care specialists for more details.